Admela is a well-organized, responsive WordPress theme entirely blended with Ad spaces at the sensible points. This free Adsense ready design is best suitable for magazine based sites to feature and splash the significant content along with the advertisements. Its settings are user-friendly and the Ads can be fixed easily through the Front-end ad live editor. It is the best WordPress theme for Adsense that is easy-to-use, SEO-friendly and makes your site load super fast. 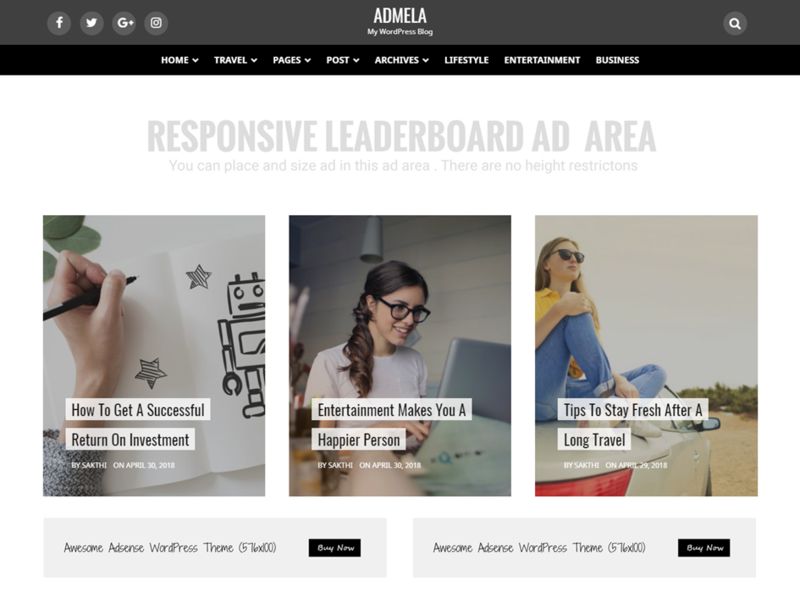 Having 3 engaging layouts that allow you to place Ads at the high CTR areas is an extraordinary feature of Admela. As we have provided a hell lot of Ad spots at the unexpected logical locations, you can easily boost your Adsense earnings with this free WordPress Ads theme. What happens when you make the payment? After making the payment, you will receive an email registration link. Just click the link and enter your details to get the login credentials. What Should I do If I didn't get the email from Userthemes? 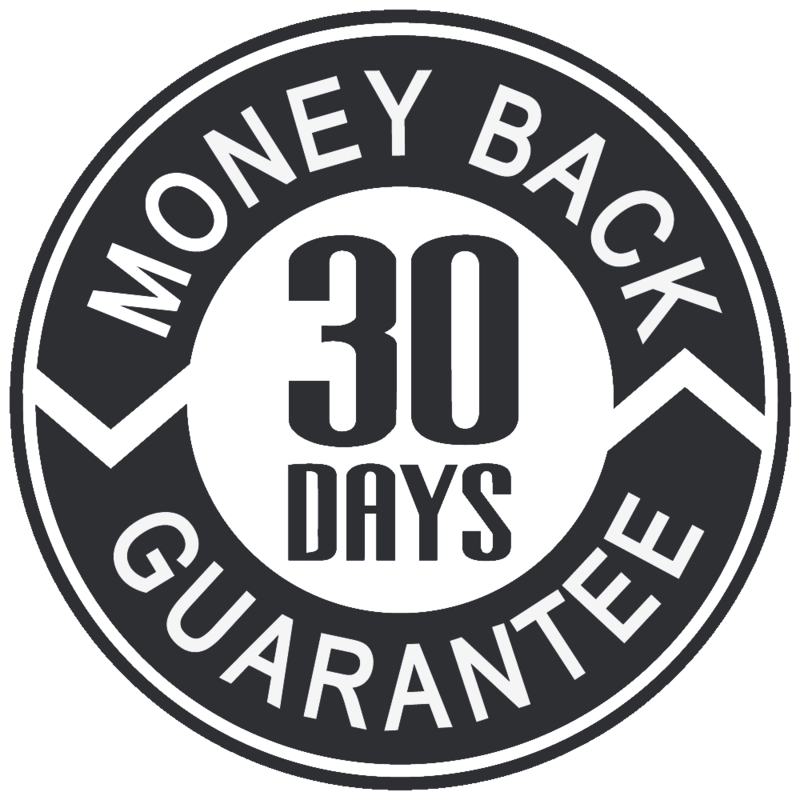 Please contact us immediately through sakthi6600@gmail.com.and we will assist you as early as possible.